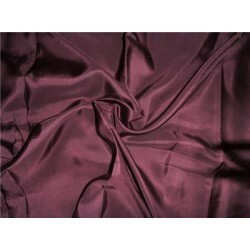 Silk taffeta fabric bright blue x wine iridescent 54"
silk taffeta fabric 54 inches wide-30 mm weight.minimum order for 1 yard for USD$ 20.00 per yard plu.. 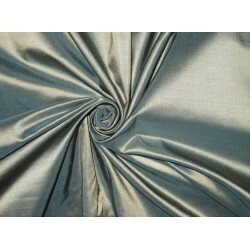 Silk taffeta fabric dark night blue almost black 54"
Silk taffeta fabric dark night blue almost black 54"silk taffeta fabric 54 inches wide-30 mm w.. 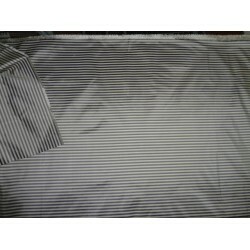 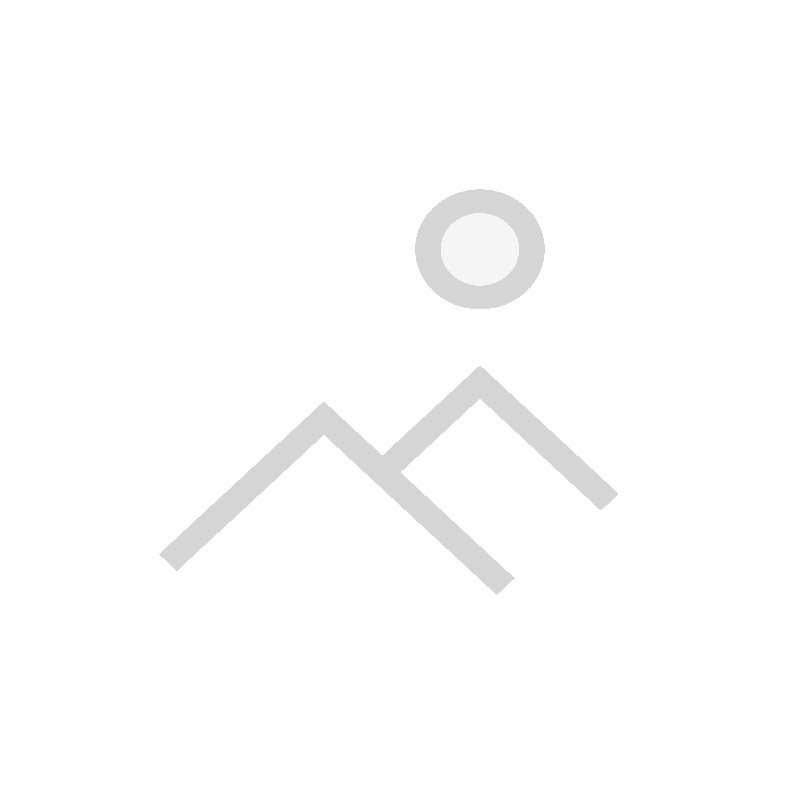 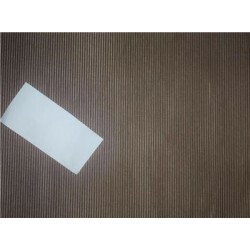 SILK TAFFETA FABRIC 54 inch width ~ grey horizontal stripes~-minimum order for 1 yard for.. 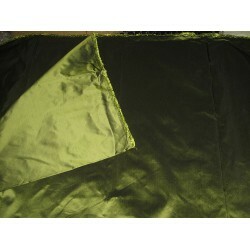 SILK TAFFETA FABRIC 54" width ~African green shot~-minimum order for 1 yards @ USD$ 2..
we do custom draperywe sell a swatchSILK TAFFETA stripes 54 inches wide ~Blueish Gre.. 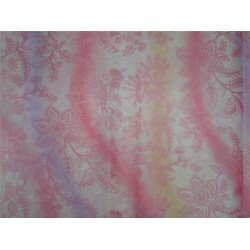 SILK TAFFETA FABRIC 54 inches width ~brinjal purple x grey shot~-minimum order for 1 yards.. 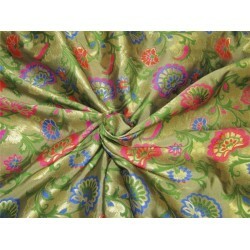 SILK TAFFETA FABRIC 54 inch width ~celery colour ~-minimum order for 1 yards @ USD$ 2.. 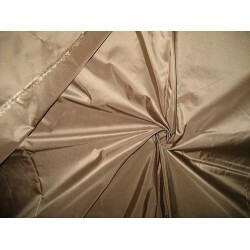 SILK TAFFETA FABRIC 54" width ~Dark Taupe colour ~-minimum order for 1 yards @ USD$ 2.. 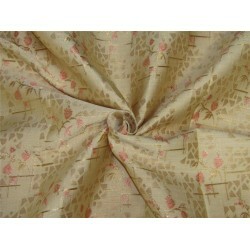 SILK TAFFETA FABRIC 54 inches width ~dina beige~-minimum order for 1 yard plus shipping.We will sell.. 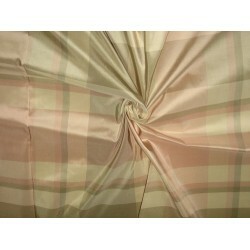 SILK TAFFETA FABRIC 54" ~Pink,Cream & Grey colour plaids ~-m.. 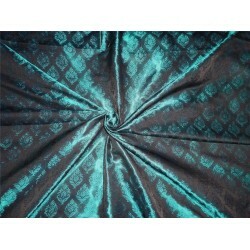 SILK TAFFETA FABRIC 54 inches wide ~frosted blue colour ~-minimum order for 1 yards @ USD$..
MORE QUANTITY IS ALSO AVAILABLE PLEASE CONTACT US.WE CUSTOMISE YOUR COLORS.WE ALSO CUSTOMISE CURTAIN..
WHY ORDER A SWATCH?• - WE DO OUR BEST TO DESCRIBE AN ITEM'S COLOR IN EACH DESCRIPTION WE WRITE..
WE SELL SWATCHBROCADE~BEST QUALITY~WIDTH 44"WIDE ~ PINK,GREEN AND METALLIC GOLD ..
China Silk Habotai- Eggplant colour 44 inches width -light weight fabric-about 15 mo..
Cotton organdy floral printed fabric 44"stiff100% cotton organdy printed fabric~44" wide.. 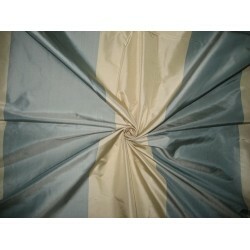 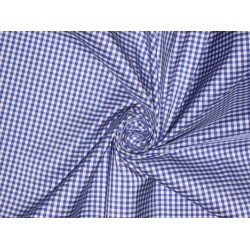 Heavy Quality SILK TAFFETA FABRIC 54" ~150 GRAMS~41 MOMME~Royal Blue and Ivory colour.. 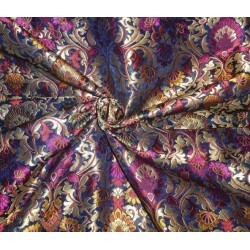 Heavy Silk Brocade~Best Quality~Width 36"~black metallic gold & multi color ~very pretty .v.. 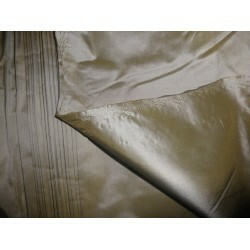 SILK TAFFETA FABRIC 54" width ~Sea Green with Light Gold Shot colour ~-minimum ..